The Quakers defeated West Windsor-Plainsboro North on Tuesday in the Public Group B semifinals. Moorestown High School girls swimming will aim to win its second state championship in program history on Saturday. The Quakers breezed bast West Windsor-Plainsboro High School North, 102–68, on Tuesday to advanced to the Public Group B state championship. Moorestown was victorious in six of eight individual events on Tuesday. Emily Wisniewski took first place in the 200 freestyle and 100 butterfly for the Quakers. 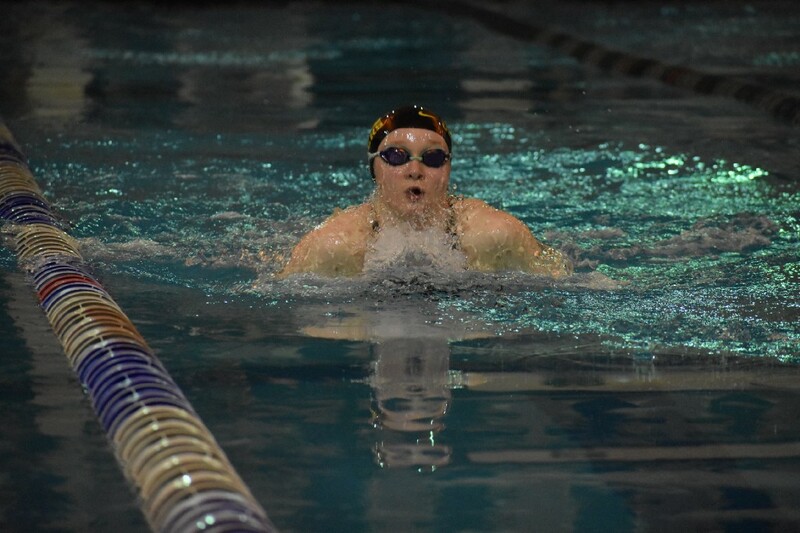 Other individual winners included Holly Robinson in the 200 IM, Kathleen Hines in the 500 freestyle, Abigail Wilson in the 100 backstroke and Janey Galski in the 100 breaststroke. Moorestown will take on Scotch Plains-Fanwood High School on Saturday at The College of New Jersey for the Public Group B state title. The meet will begin at 11:30 a.m.